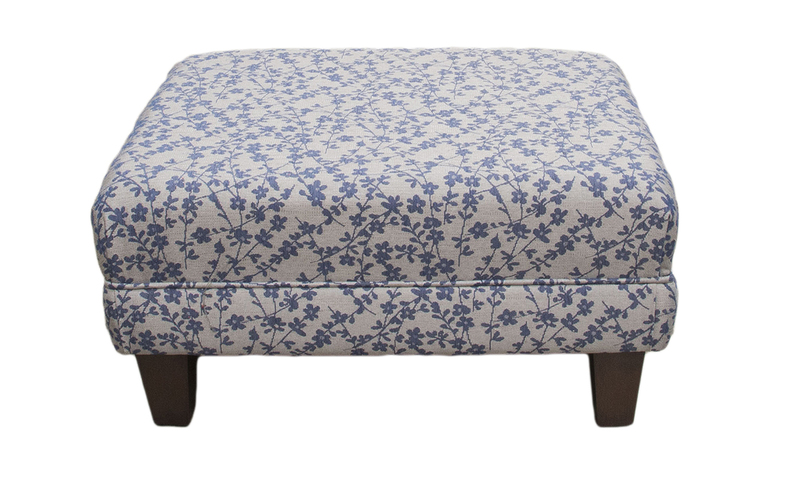 Our costa Footstool starts from €250 in huge range of fabrics. 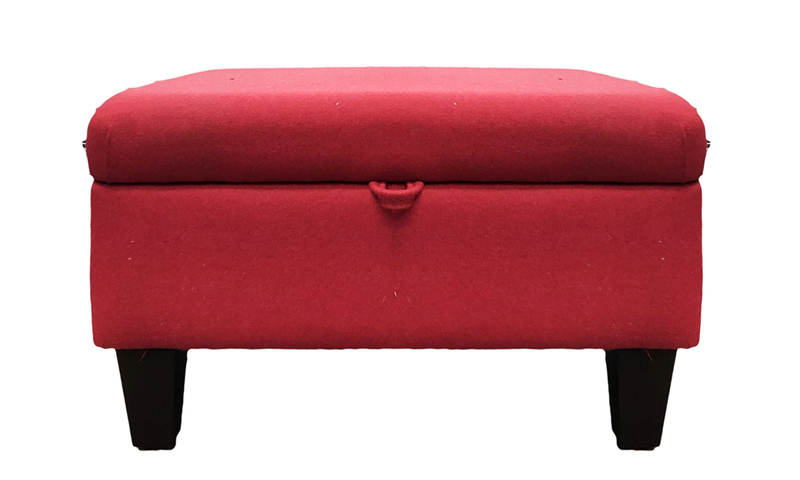 Available with storage, starting from €400. Also Available with deep button top, starting from €400. 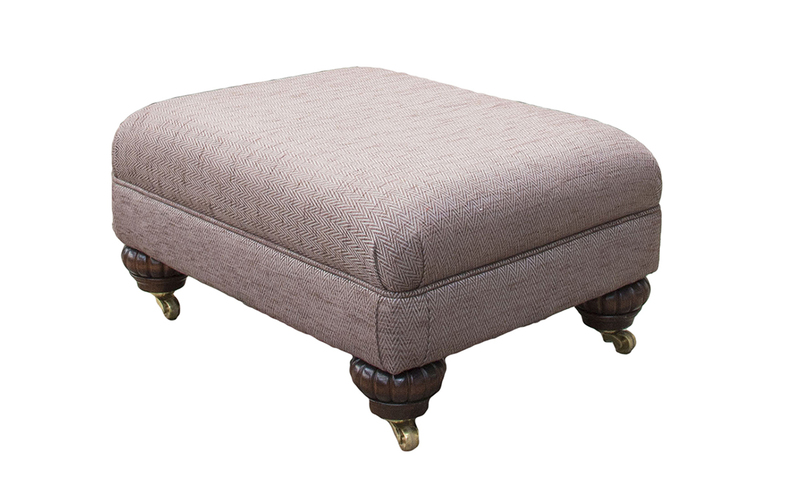 Our Costa Footstool as standard is 71 x 53 x 38 cm. 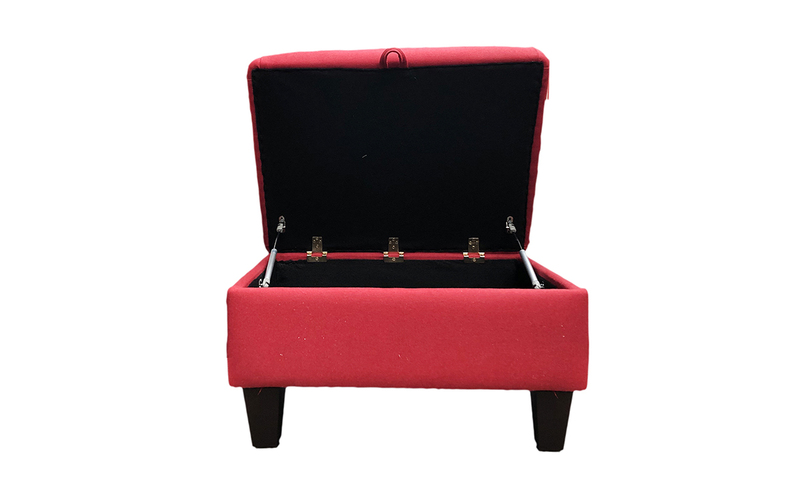 Also available in Leather, view it here. 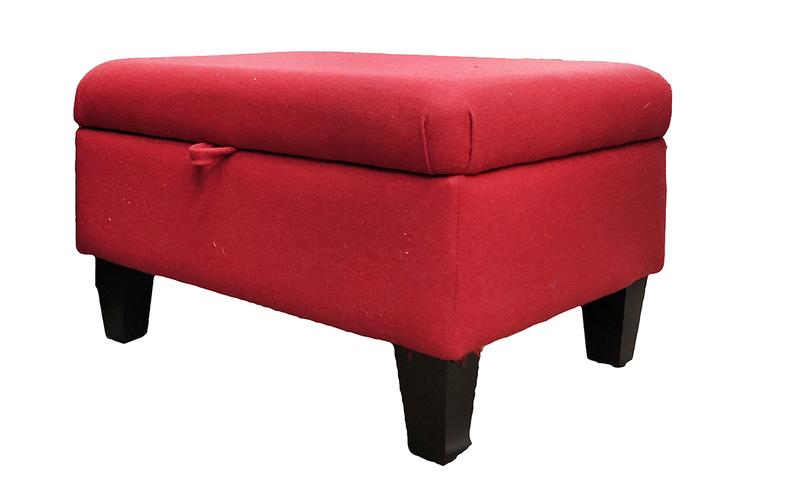 You can style this footstool with any sofa.